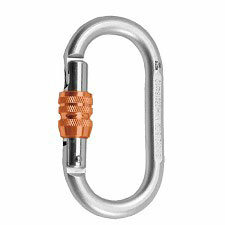 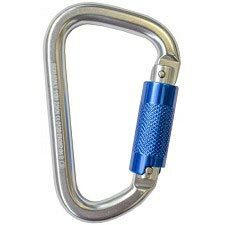 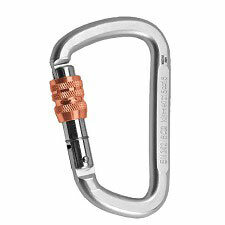 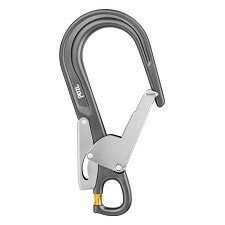 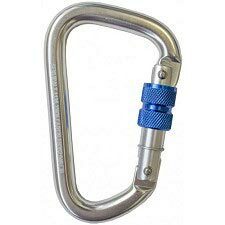 The Compact Oval 2Lock has been specially designed for use during rescue operations or for work-at-height situations such as on electricity pylons, construction, arbolism, etc. 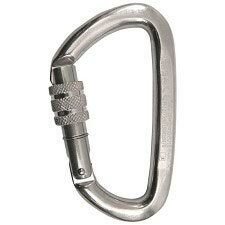 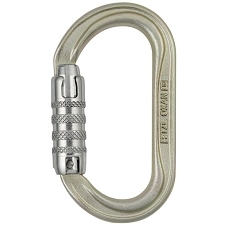 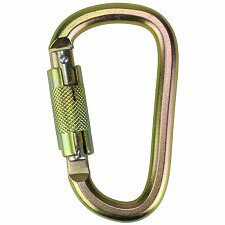 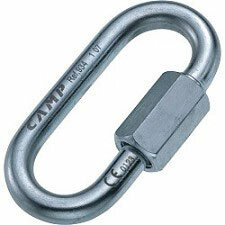 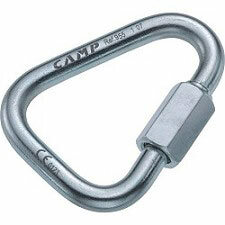 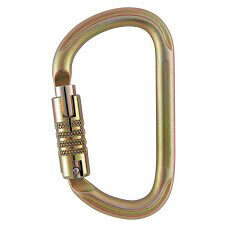 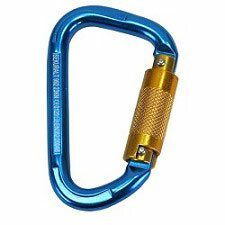 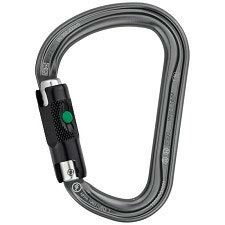 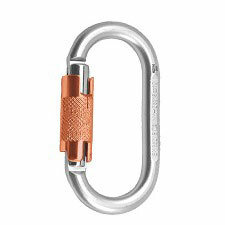 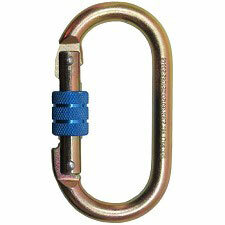 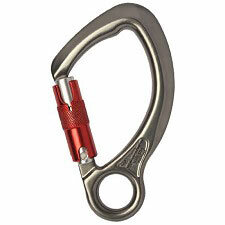 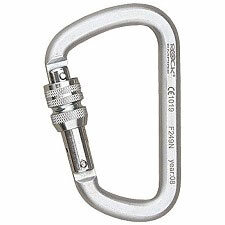 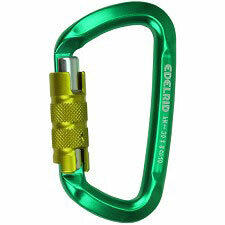 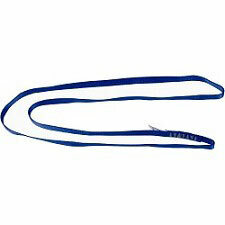 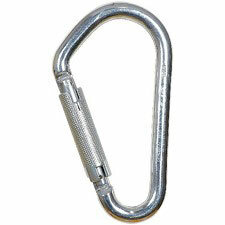 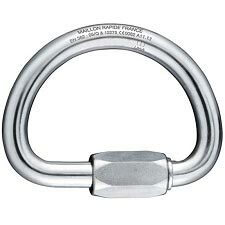 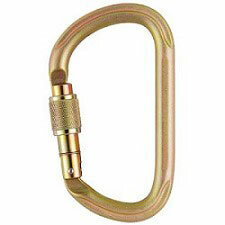 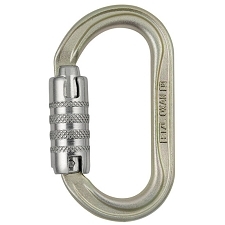 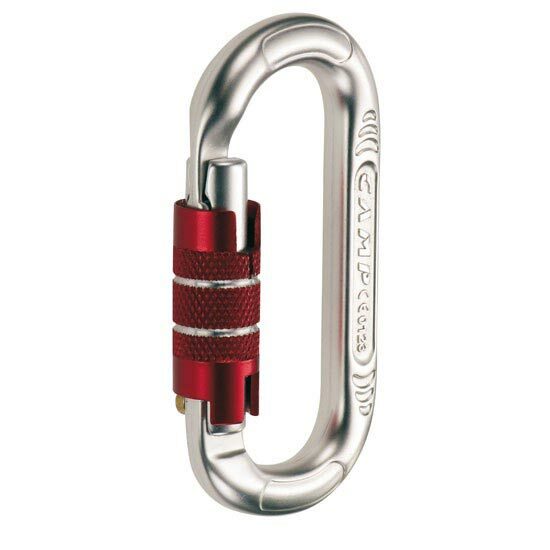 A compact style of oval carabiner with an exceptional strength to weight ratio. 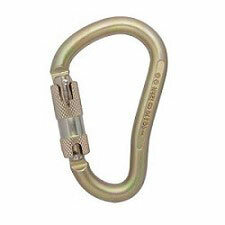 The keylock nose prevents snagging. 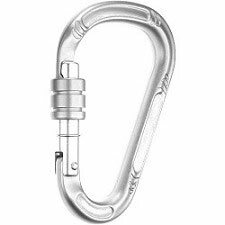 Highly versatile, this oval, aluminium auto-locking carabiner is the perfect choice for all industry and rescue professionals. Customer Opinions "Oval Compact 2Lock"